The risen requirements of modern IT infrastructure in data centres demand a maximum of physical safety and security. 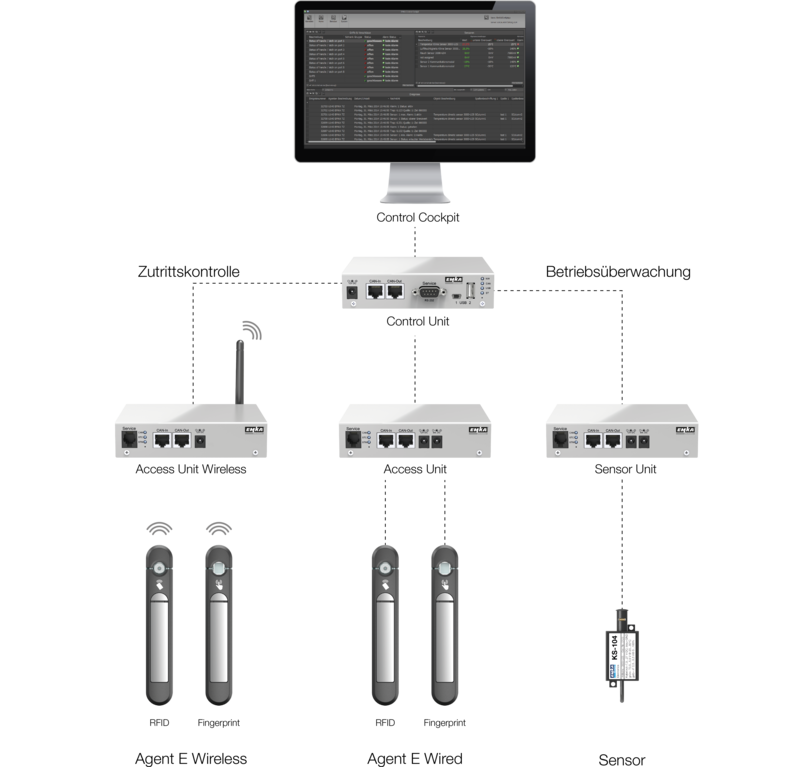 The Rack Management System by EMKA Electronics guarantees unambiguous logging and traceability due to its personified access control down to rack level. Moreover, the system monitors all physical parameters in the rack and thus increases the operational reliability of the entire installation. It consists of a database-driven control software, high-capacity modules and electromechanical handles. The modular structure and the standardised connection technology enable a simple installation and a fast start-up. Wireless handles reduce the time and effort for mounting significantly and cut the investment costs. 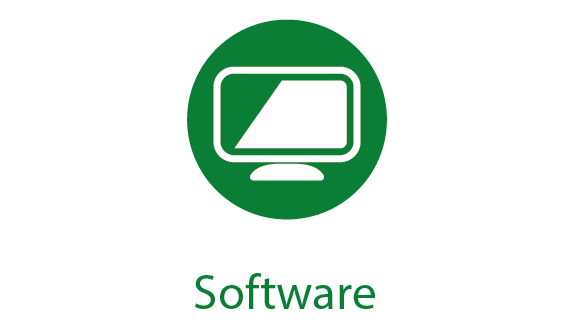 The functionality of the system can be enhanced and complemented any time by adding further modules. An integration into already existing security systems can be realised effortlessly. 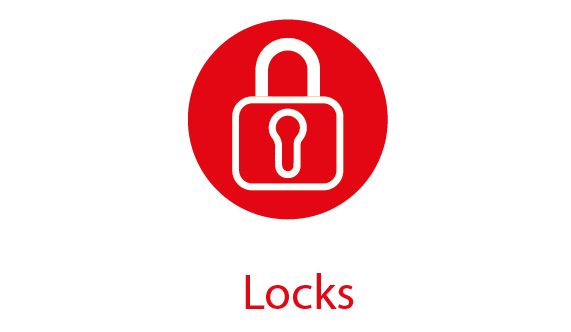 Stand-alone systems are electronic locks with their own intelligence for accessing up to two electromechanical locks. They are suitable for access control for individual racks not requiring central monitoring. easy to install as no further wiring in the rack is required. With the software Control Cockpit you can monitor all Control Units. It enables a convenient configuration and monitoring at the PC / laptop. 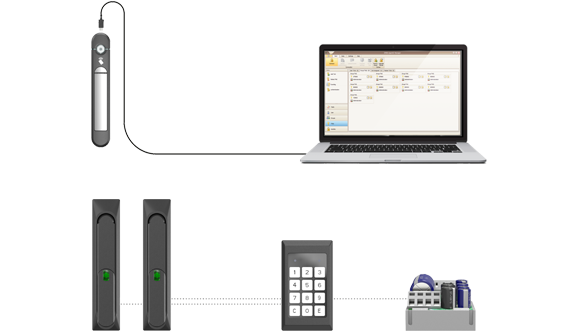 The views of access control or operating states can be set according to customer requirements. All accesses to server racks are captured and completely documented. All operating statuses are displayed and malfunctions directly transmitted to the operator. The open database structure with SQL interface enables a simple integration into higher level systems. The Rack Management System by EMKA Electronics consists of a central Control Unit as well as up to 100 functional modules for handles and locks, sensors, card readers and keypads connected to it. Due to its modular structure it can be adjusted to any requirement: from a single cabinet in stand-alone operation up to centrally administered server racks in data centres. 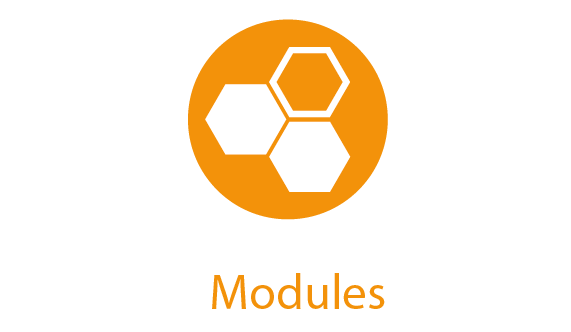 The functional modules are the interfaces to the system administration and user authorisation (e. g. for opening doors). This includes e. g. the entering of code numbers on keypads, the reading out of contactless cards, the control of the system via mobile phone and many others. The swinghandle product family AGENT E has been specially developed for the use on server racks and enables central monitoring, remote-controlled opening and system configuration. The authentication is performed directly on the handle either by the RFID cards available in the company or via the individual fingerprint. In combination with a multi-level emergency concept the function is also always guaranteed in case of a malfunction or battery failure. A highly-efficient power management guarantees a long battery life. Due to its wireless and thus cost-saving mounting it is equally suitable for new installations as well as for retrofitting. 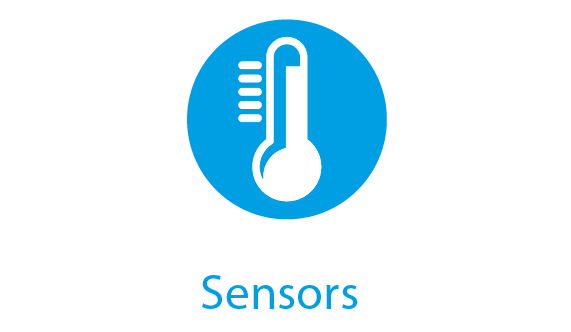 The monitoring of various parameters in the server racks is done by specific sensors by EMKA Electronics. The measured data are centrally captured and analysed. They can trigger alarms, switch on fans or air-conditioning units or effect the emergency opening of the cabinet / rack doors when user-defined limits are exceeded.